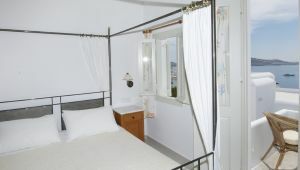 The double rooms are ideal for couples or 2 adults. 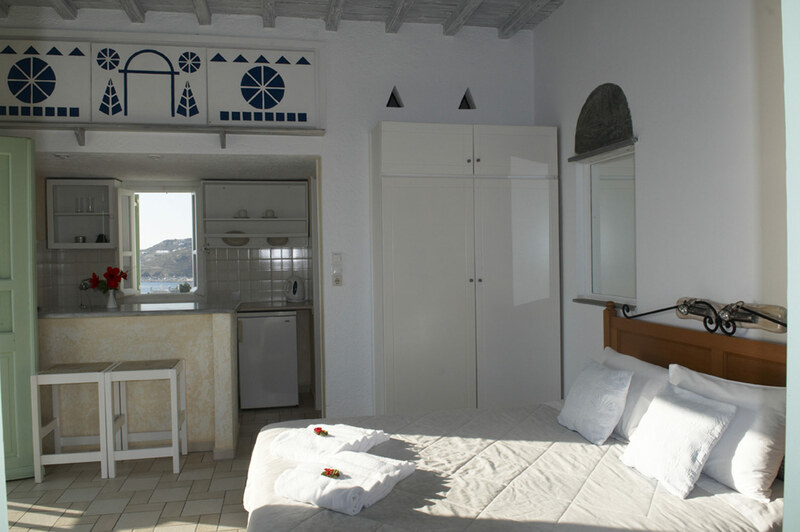 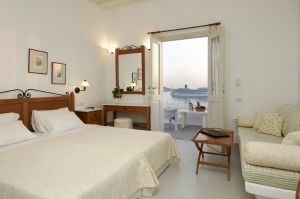 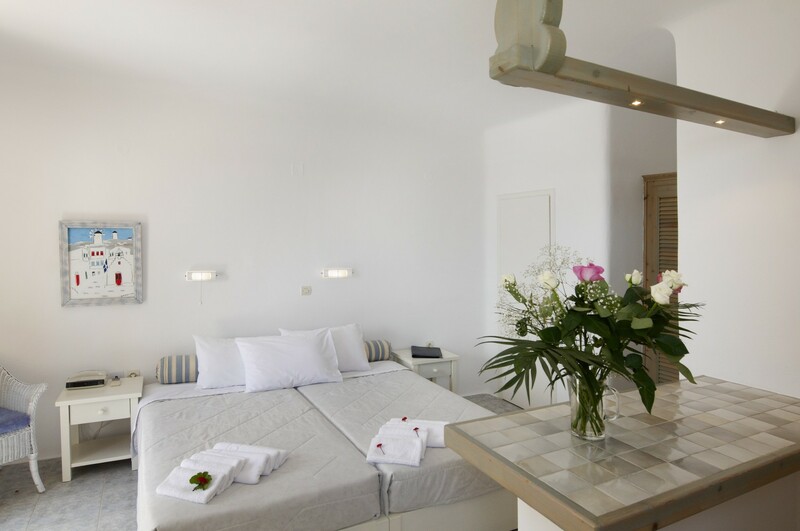 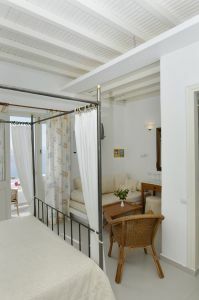 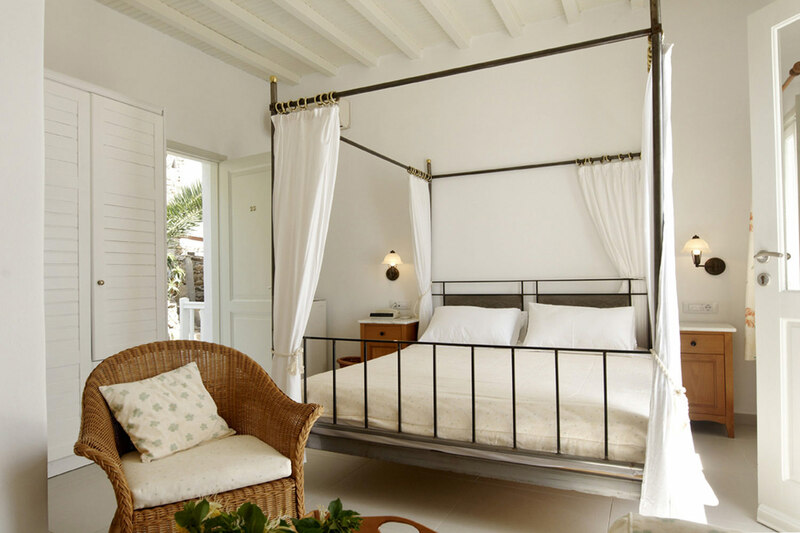 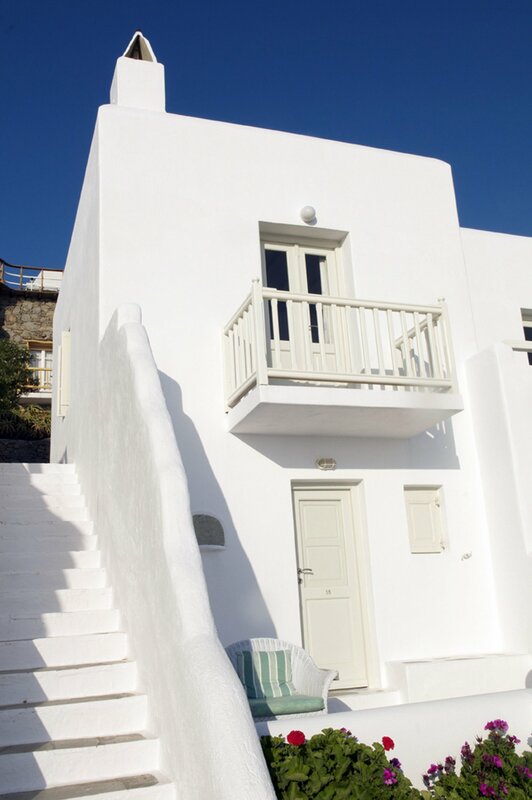 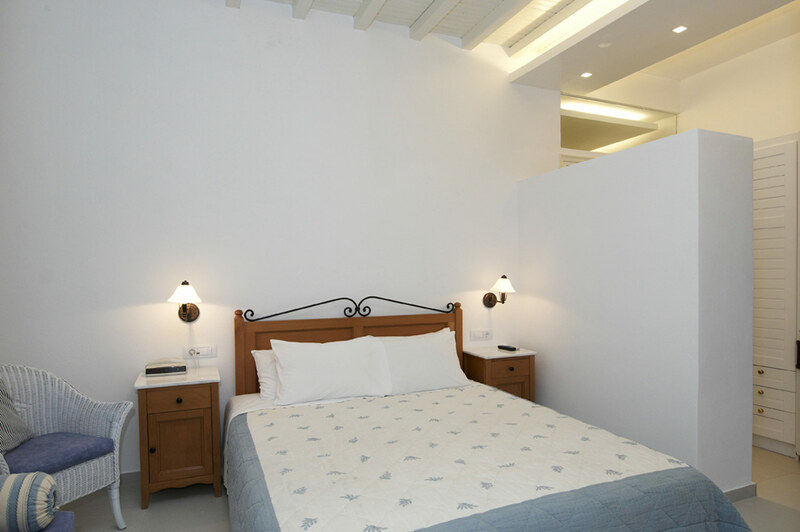 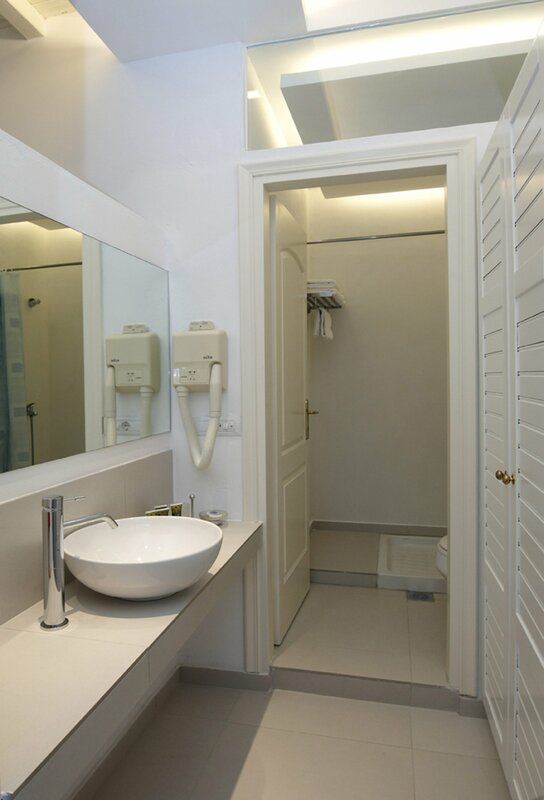 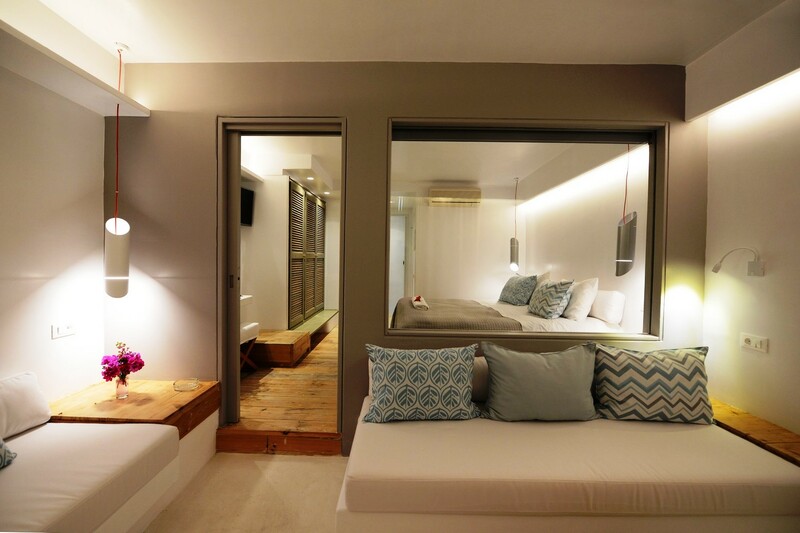 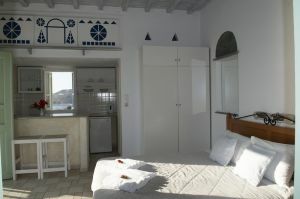 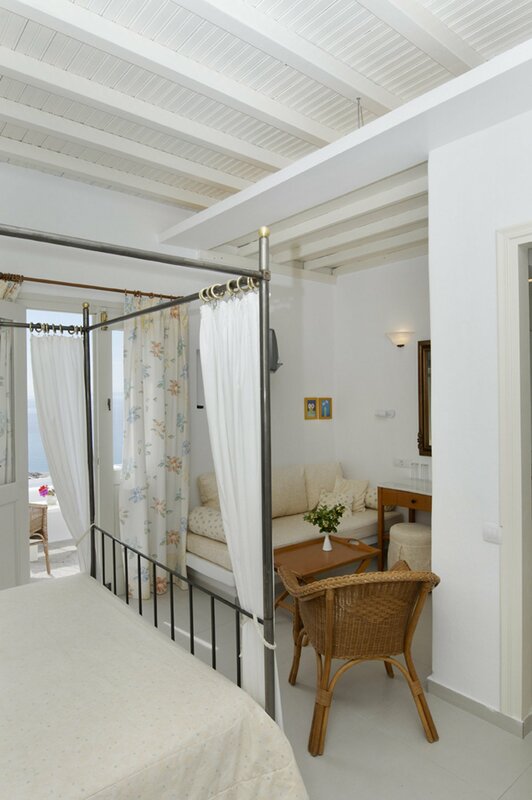 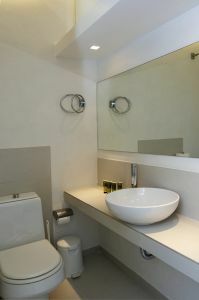 The middle size of the double rooms is 18m² and it consists from a bedroom with double or twin beds. The double rooms are equipped with individually controlled air conditioning, flat screen TV with international channels, mini-fridge, electronic safe deposit box and complimentary Wireless Internet Access. 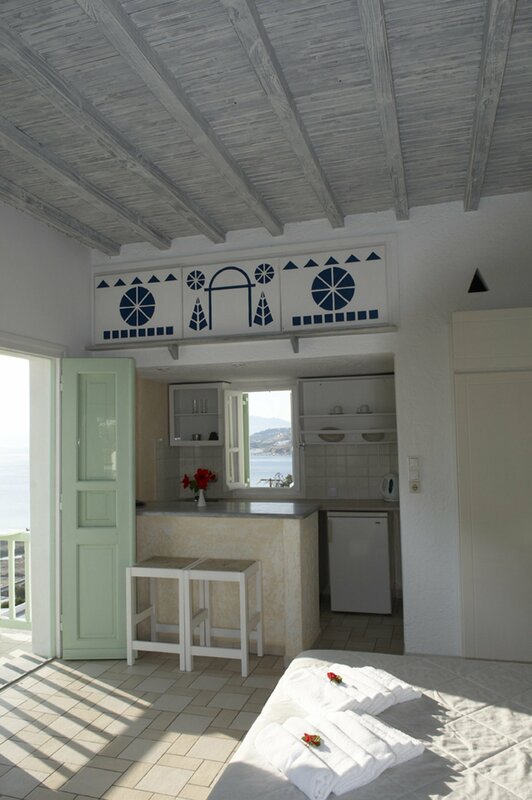 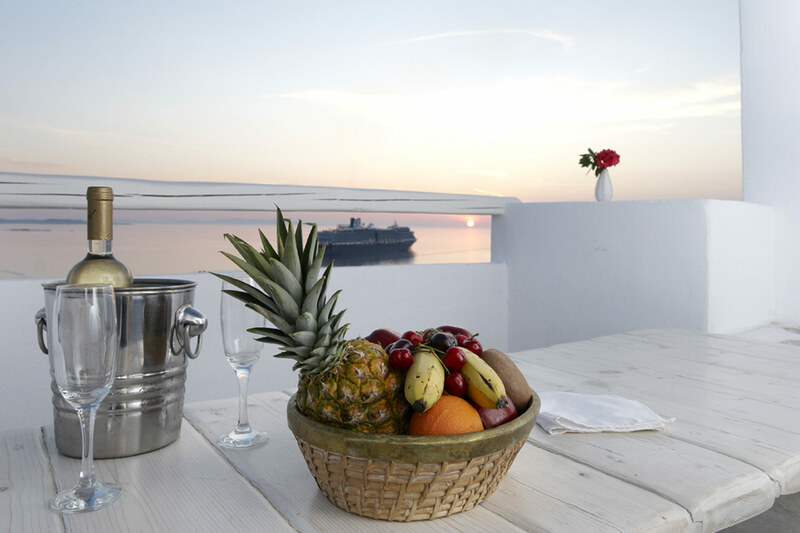 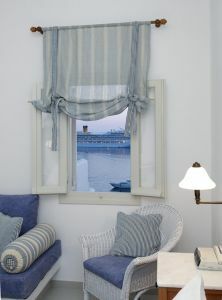 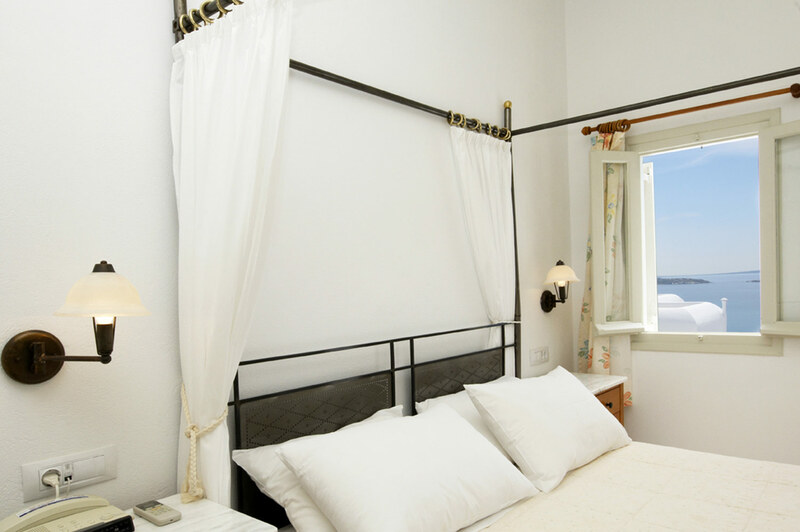 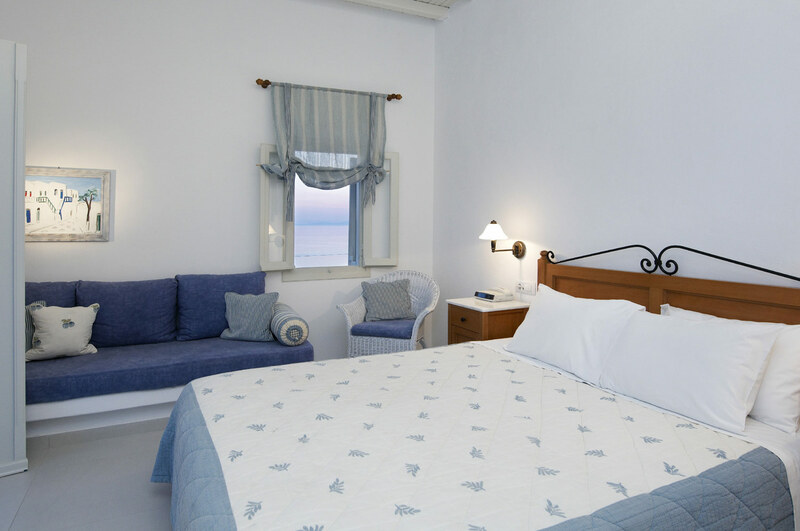 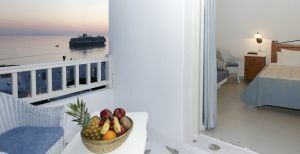 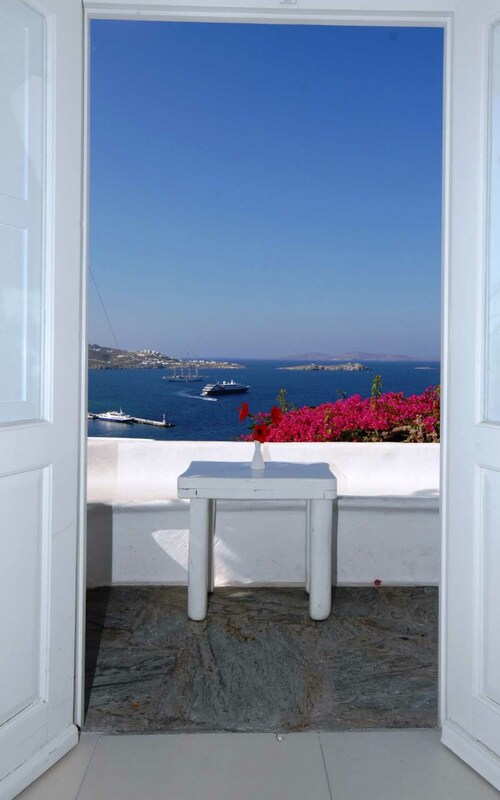 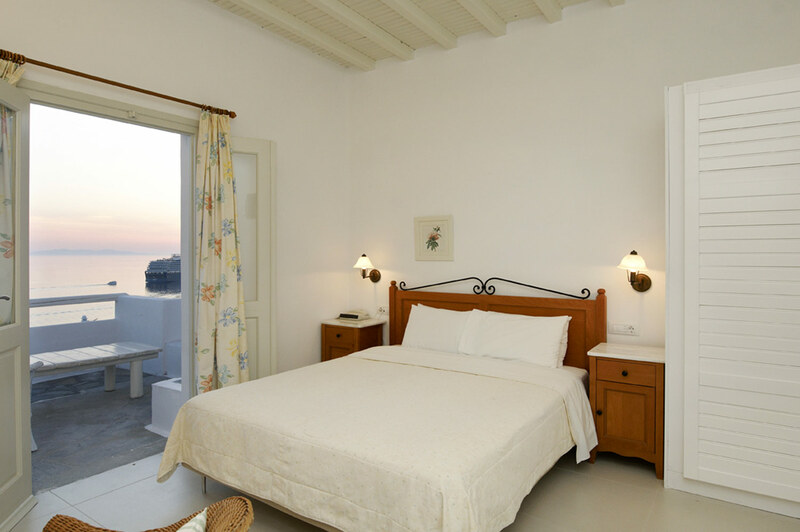 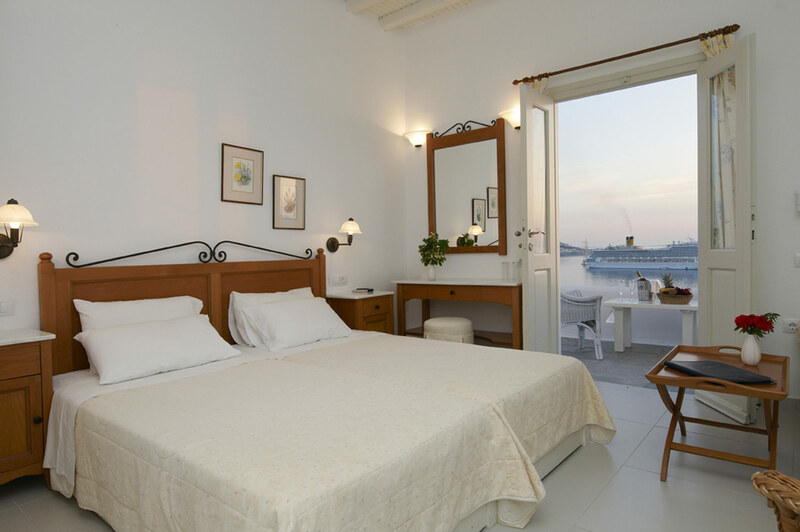 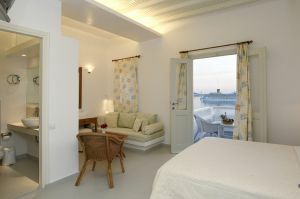 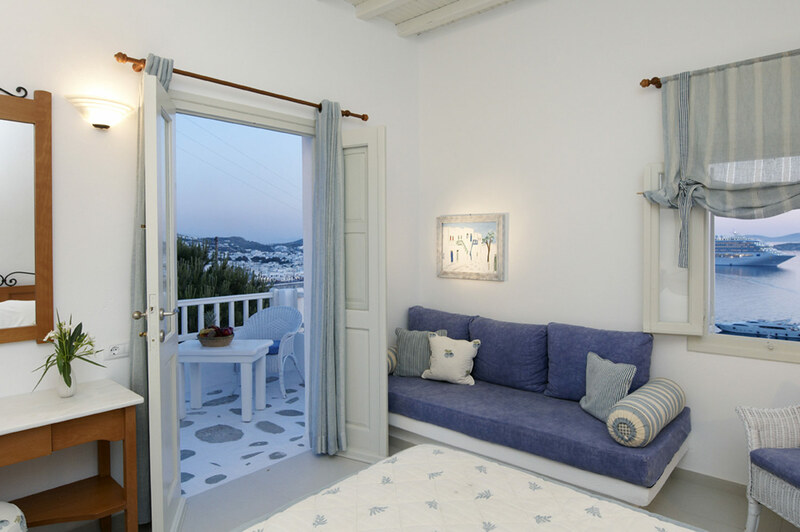 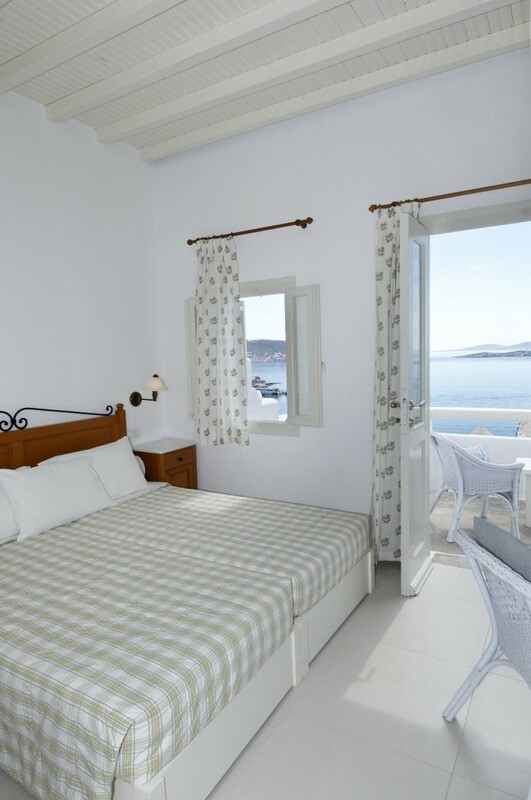 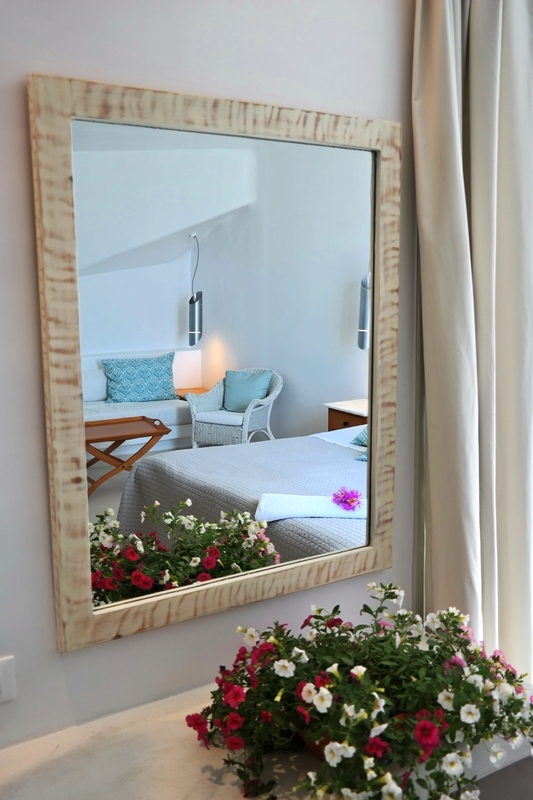 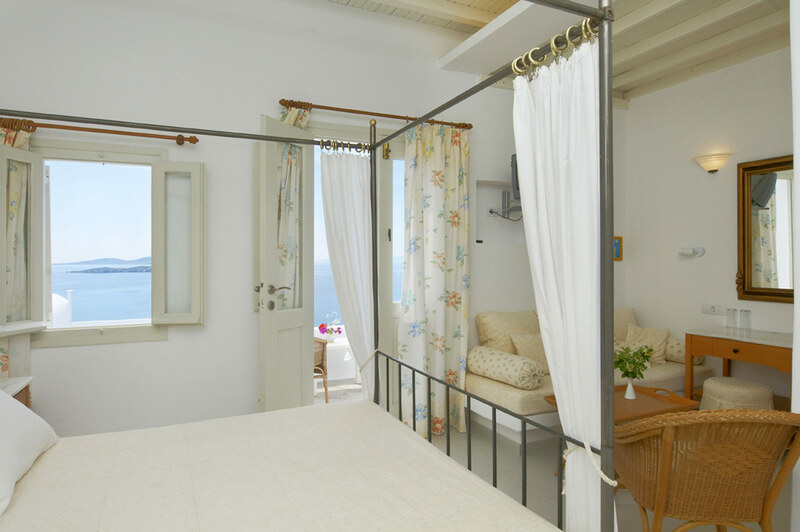 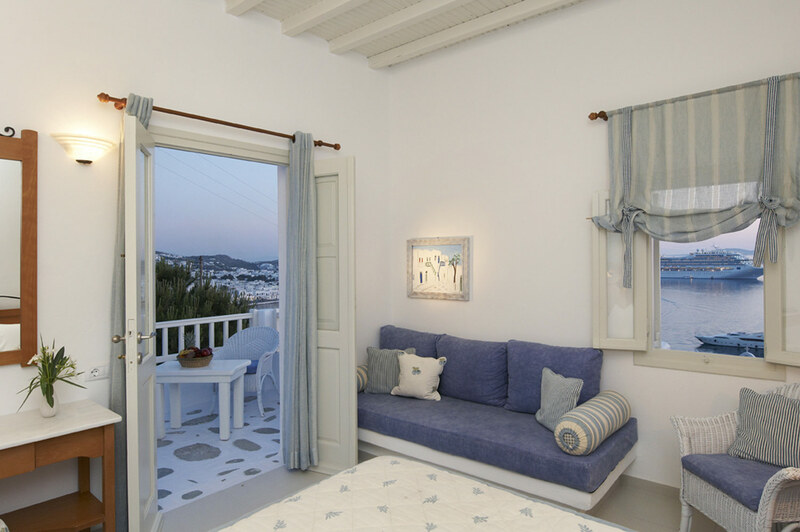 All double rooms have nice sea view or city view from the balcony or terrace. In some of the double rooms there is a sofa bed.